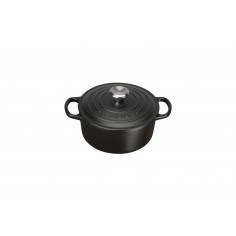 Materials Made from cast iron. 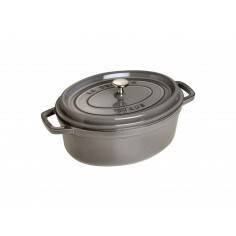 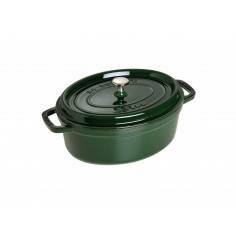 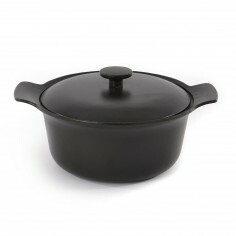 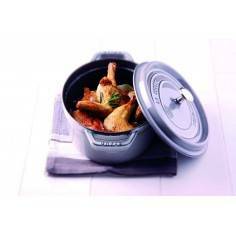 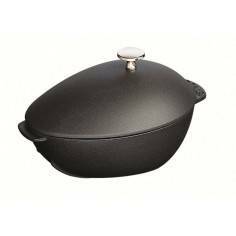 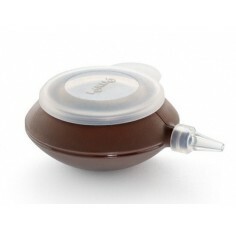 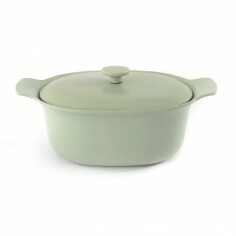 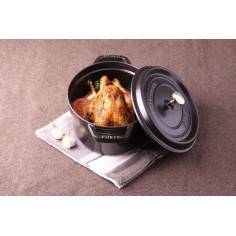 Braised rabbit in a cider and mustard sauce or a delicious beef and ale pie, all can be cooked perfectly in our new compact Oval 40cm Casserole. 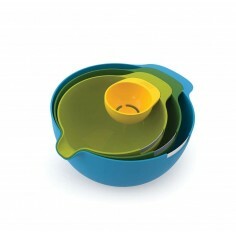 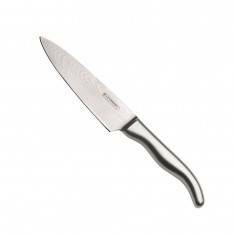 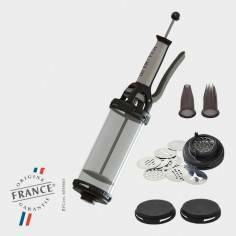 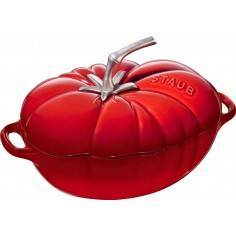 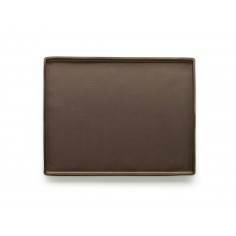 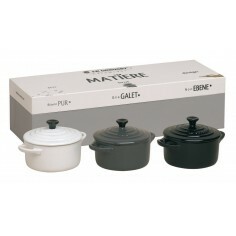 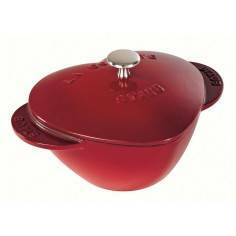 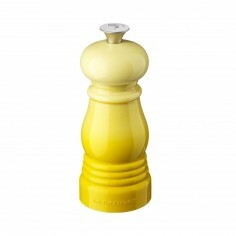 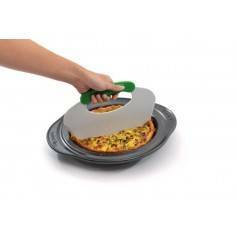 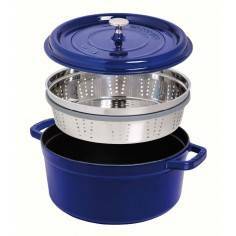 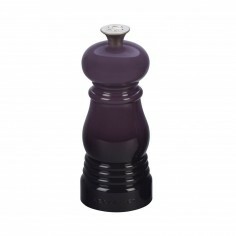 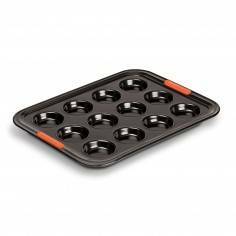 Cast iron distributes heat gently and evenly and retains heat well- perfect for oven-to-table cooking and serving. 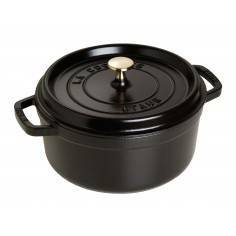 Inspired by Le Creuset’s new Cast Iron range, the casserole features new easy-clean enamel and a stylish stainless steel knob that resists any oven temperature. 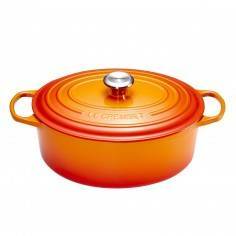 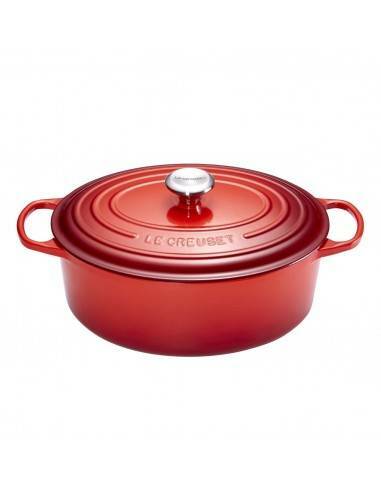 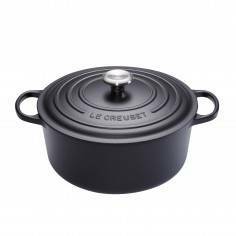 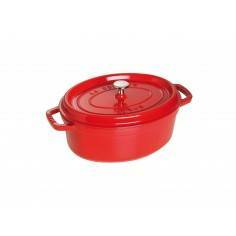 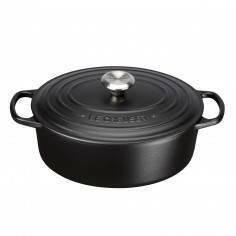 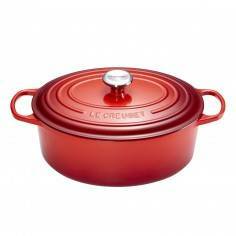 Hand-crafted from durable cast iron at the original Le Creuset Foundry, the Oval Casserole is suitable for use in the oven, under the grill and on all hobs, including induction and is protected by a Lifetime Guarantee for total peace of mind.